We are here to make your business exterior shine! 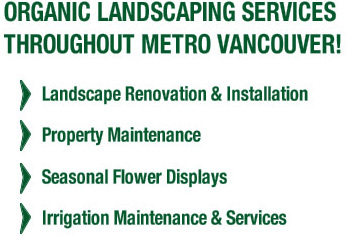 If you’re looking for eco-friendly landscaping and gardening services for commercial or industrial properties in Metro Vancouver, we would love for you to contact the Ladybug Landscaping team. 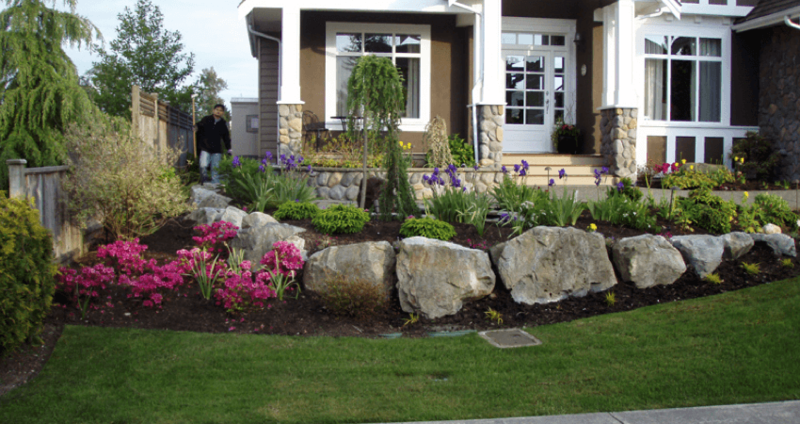 We have over 15 years of experience in Organic Landscaping techniques and we’d love to put that experience to work for you!